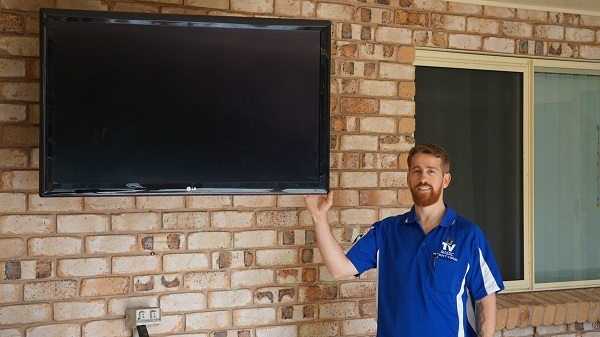 Make Your TV Setup and Tuning Easy; Call TV Magic Belgian Gardens Today! So you've bought a new TV, new speakers and various other accessories because you can't wait to put together your amazing new Home Theatre in your Belgian Gardens home and get straight to watching your favourite movies. But, sometimes, tuning and setting up a new enterainment system can prove to be a little more difficult than you might first expect. To begin with, you need to get all your new equipment home safely, and, delivery drivers aren't always known for getting equipment to you in one piece. 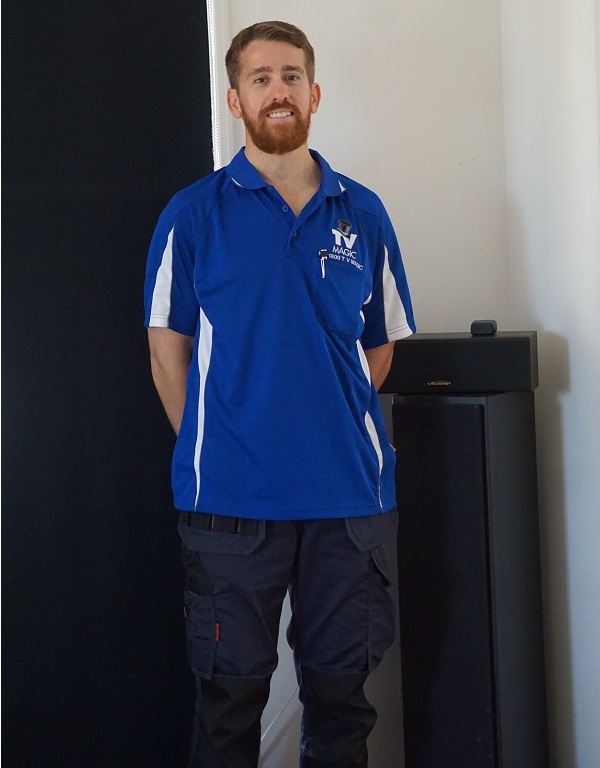 The other alternative is transporting it yourself which can be difficult if you don't have a ute or truck, or if you are moving things by yourself and could hurt your back. And then you've got to figure out the programming, tuning and setup of your entertainment system as well. 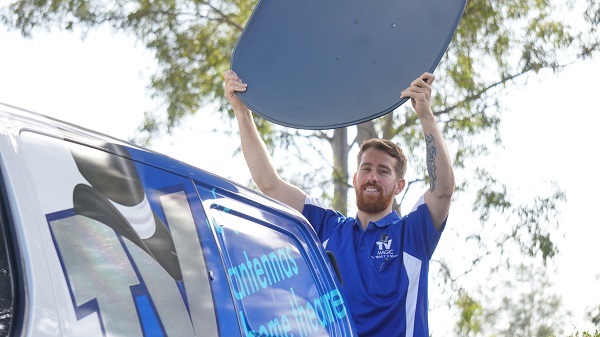 This can all become quite overwhelming for some people, so why not make the process convenient and easy with the help of me, your local TV Magic Technician Gordon. Choose a Quality Service; Choose TV Magic! Wherever you're at in the stages of your TV Setup, I can do as little or as much as you like to help you have it set up properly and giving you the best quality of picture and sound accessible to you. I can even do the shopping for you and help you choose the best brands and the right kind of equipment that will suit your individual needs, style and tastes. 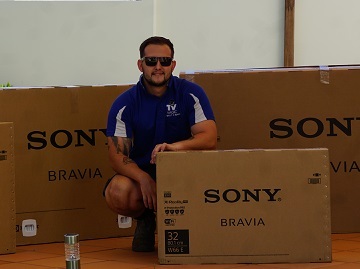 I can then carefully deliver your goods, ensurign that they are well looked after, and, finally, professionally put it all together so you can start enjoying the benfits of an amazing TV Setup. Why not give me a call today at TV Magic Belgian Gardens!